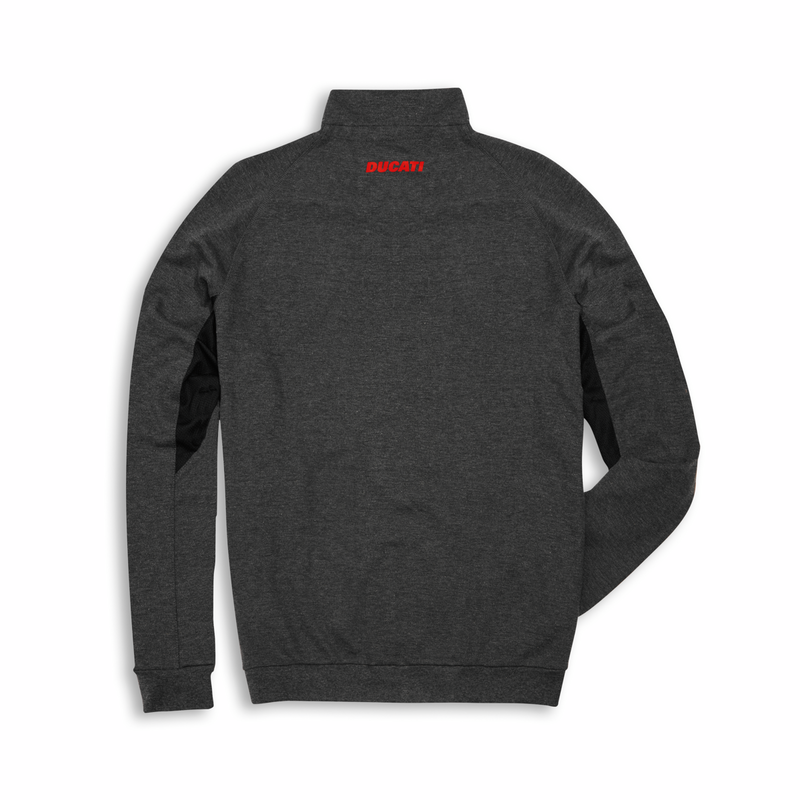 A full zip sweatshirt with a simple and functional design. 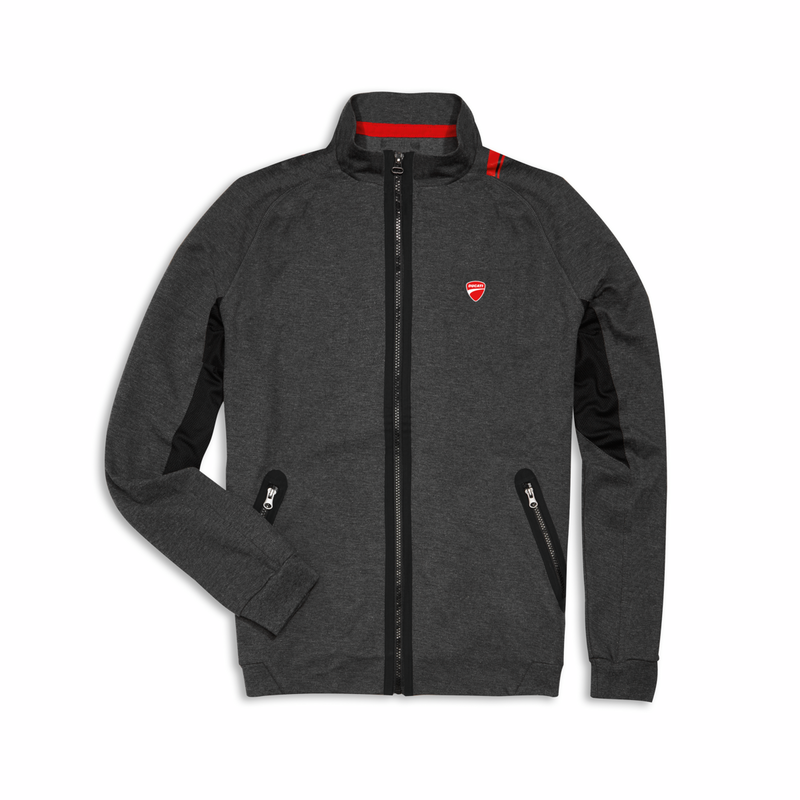 The anthracite melange grey colour is revived with red graphic lines, while stitching and taping along the zips enhances the garment. The perforated mesh insert in the armhole encourages better breathability. Created in a cotton and polyester mix, the D-Attitude sweatshirt is a warm garment, ideal for those who want to dress comfortably every day. Also available as a women's version. Material: 68% polyester, 29% cotton, 3% elastane.